In ancient Greek mythology, Narcissus was a hunter, well known for his beauty. He was a proud man, obsessed with his own good looks and disdainful of those who showed their true feelings towards him. Nemesis, the goddess of retribution for evil deeds and undeserved good fortune, lured Narcissus to a pool where he was entranced by his own reflection. Not realizing it was just an image he fell in love with his reflection, was unable to leave the pool and ultimately drowned. 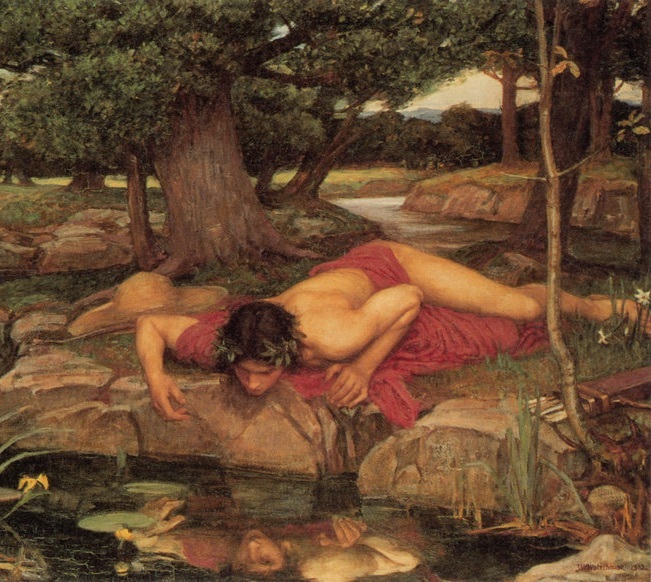 This myth is the origin of the word narcissism – excessive admiration of oneself – and has inspired artists such as Waterhouse (see painting above). Narcissistic personality disorder is a serious psychological disorder that involves patterns of self-centered thinking. In this era of the Me Me Me Generation, it is not surprising that a YouTube tutorial on how to take the best selfies has attracted more than 3.6 million viewers. Perhaps the advice will be put to good use because the “medical selfie” has just been launched by a company called DICOM Grid (DG). DG provides a combination of software and services that enable their four pillars of image management – workflow, archiving, viewing and exchange – to be seamlessly integrated. With DG’s new app, there is a simple three-step process: (1) the patient logs in using a secure link: (2) he or she then chooses or takes a photo to upload; and (3) a doctor is notified of the uploaded case. Dr Rourke Stay, founder of Lightbulb Radiology and an enthusiastic user of DICOM Grid, says: “As a physician who performs online patient consultations, tools like medical selfies help to streamline the telemedicine process.” Sound advice on taking good quality selfies has recently been provided by Jen Reviews. The medical selfie has found application not only in dermatology and wound management, but also in tracking fracture healing and even medical education. 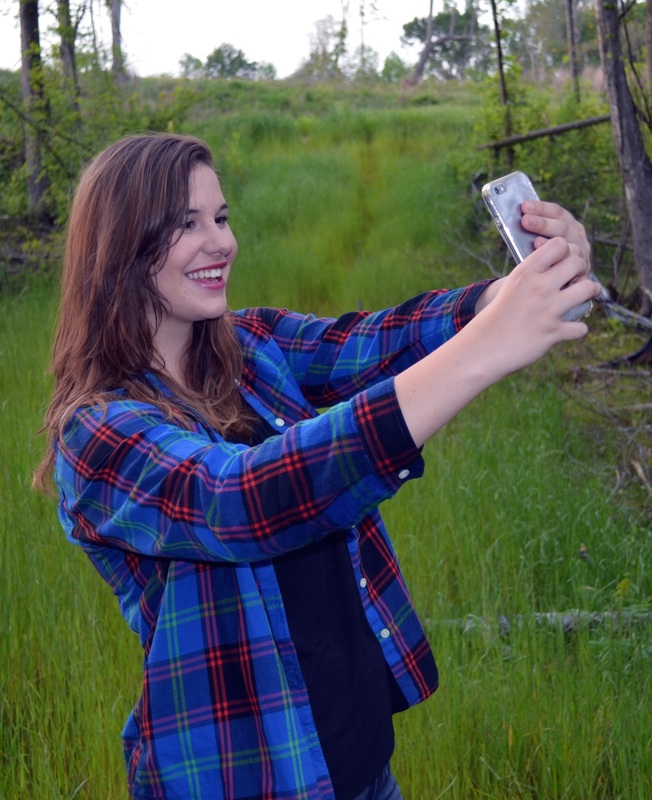 So, while skeptics may dismiss selfies as a manifestation of widespread narcissism, these images appear to have considerable potential as a useful technology in the field of medicine.